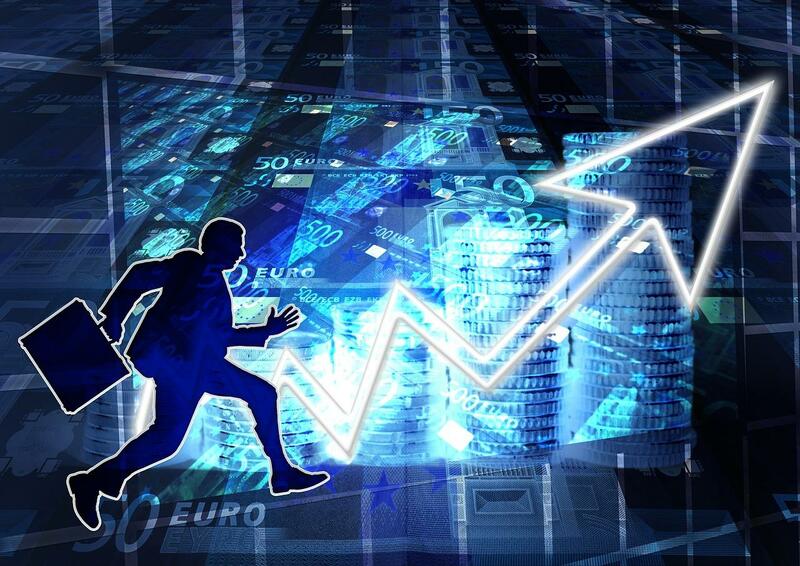 In the fast changing dynamics of financial markets decisions involve knowledge , analytics and experience. At Mentes Kapital we blend the three to give you a robust pipeline of trading and investing Ideas to help you outperform your chosen benchmark. Our team of analysts track stocks, gather market intelligence and access information via publicly available sources to bring to you high probability Of investment successes. Over the years we have spent in these markets the founders have honed their skills and have a reputation of dispassion and focused professionals. Our proprietary Methods of stock screening and valuation to find mispriced securities reveal investment and trading opportunities which have a good success rate. We couple Technical and Fundamental sides of stock Screening tools in our trade thus giving you the best time to exit or enter mispriced assets. 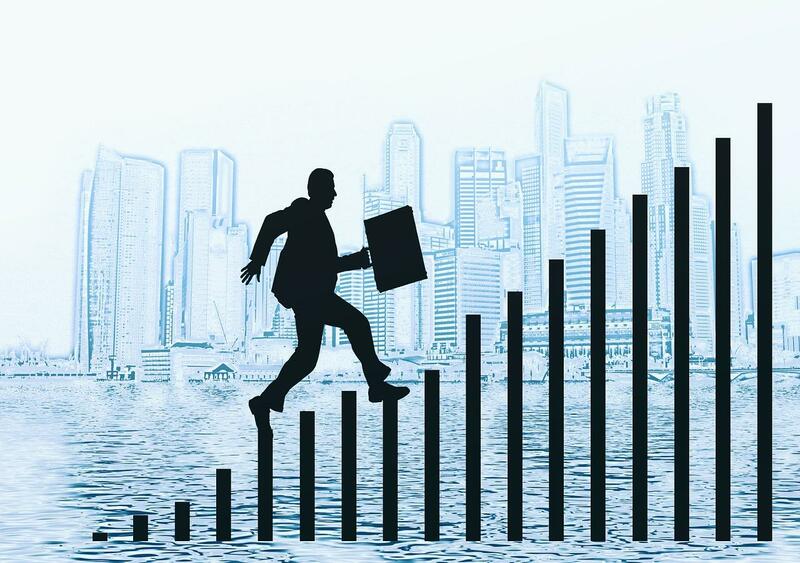 The firm is promoted by two finance professionals with a background in Trading and Investments and also a robust knowledge of conducting Financial Research and Analysis for Corporate and even Non Profit Organizations. 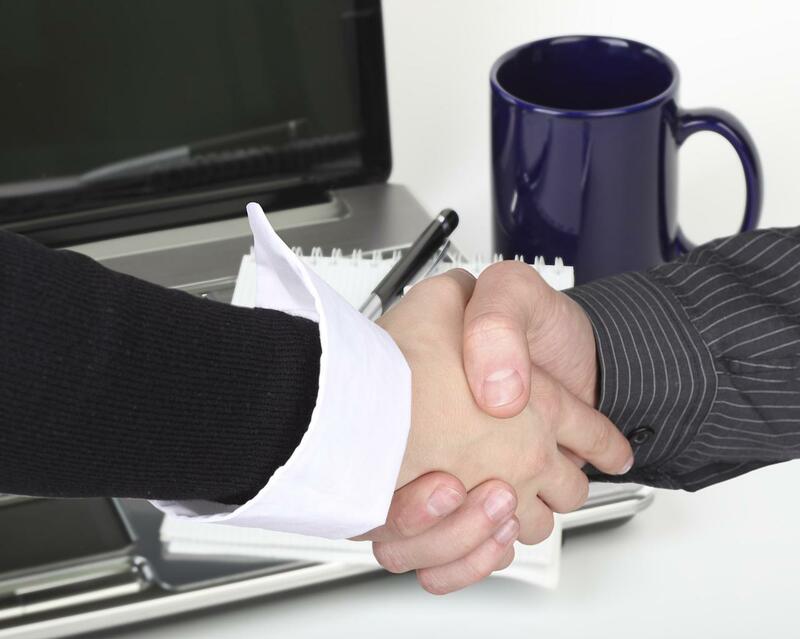 The Promoters bring in experience in Investment management and investment appraisal . Located in Bangalore with an access to specilised financial professionals with an expertise diverse areas like International Financial Reporting system to Income Tax to Derivatives to Macro Economics, the firm has a good network of experts who contribute to the Knowledge available to make sound investment decisions. Kiran Bindu has domain expertise in Finance. His areas of Interest is Financial Derivatives and Risk Management. 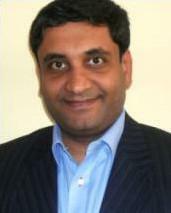 Starting in 1995 Kiran has experience in Accounting and Auditing areas too. His past corporate credentials Include Companies like Indus League Clothing Limited, MCS Software Consulting and System Domain . Kiran has over 12 years of Teaching Experience in some of the Best schools in Bangalore and France. He has Presented Papers in conferences at the International Week at ESC Clermont ( an AACSB accredited French Graduate School of Management ) in 2009 and published articles for Journals. 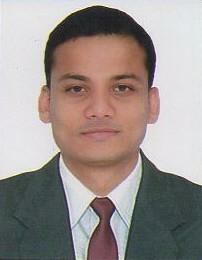 He had delivered corporate training in Finance in Oracle, HP and Symbol Technologies. His training on Financial Spreadsheet Modeling has enhanced the learning experience of thousands of his students over the past 12 years. Valuation Is another area of passion, in the recent past he has valued companies and natural resources like mines for Interest groups in the Social Activism sphere. He has experience analyzing the social cost of PPP and raising pertinent questions before the Regulatory authorities in the areas of civil aviation and Electric Utility Companies. As a Mentor at a leading Accelerator called Kyron he has guided the financial projections and valuation effort of over a dozen promising tech start ups. In his spare time Kiran is an avid fitness enthusiast. He like reading anything on Finance and follows global financial markets keenly. Being a Partner of the organization my aim is to uplift people from the financial gloom and doom. Moral holds a Post Graduate Diploma in Business Management from Jain University Bangalore given under the collaboration of Entrepreneurship Development Institute of India (EDII) Ahemdabad. He has worked in Deutsche Bank and PhillipCapital as a Investment Analyst and Advisor handling large teams of Advisors and Private Bankers. He has a passion to create awareness of various aspects of Financial markets. As a research analyst and financial planner his experience helps clients make better investment choices. He is young, energetic and brilliant in spotting mispriced assets and has great network in the industry. Young investors and first time investors can especially seek his guidance on how to invest their savings and can expect a robust and informed response from him. Be it Traders or Investors speaking to Moral get trading tips and advices online real time. While Investors get insight into stocks likely to be solid multibaggers in years to come. We will provide reliable financial advisory in the areas of Corporate Finance and Investments and Risk management through which our clients can benefit from . We will increase our core strengths continuously be investment in our people, processes and practices . We aspire to be the nations top five financial advisory over the next decade with a national reach and presence across all markets sectors. Client first and Ethics before Clients.